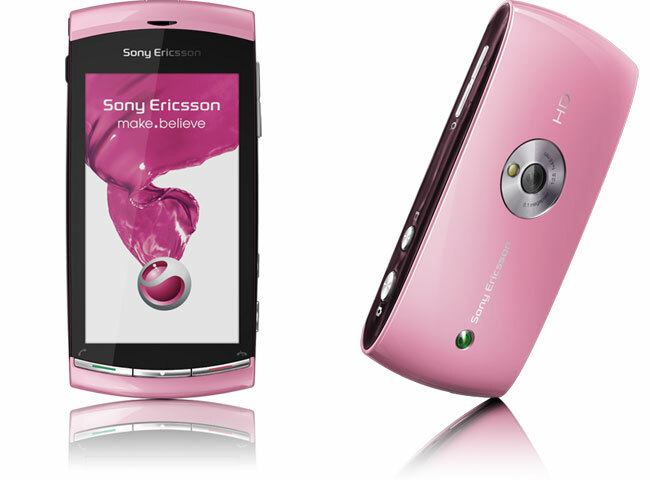 Life is so colorful for Sony Ericsson, that’s why they have added some new blend of color for their HD video recording capable Symbian^1 device, Sony Ericsson Vivaz. 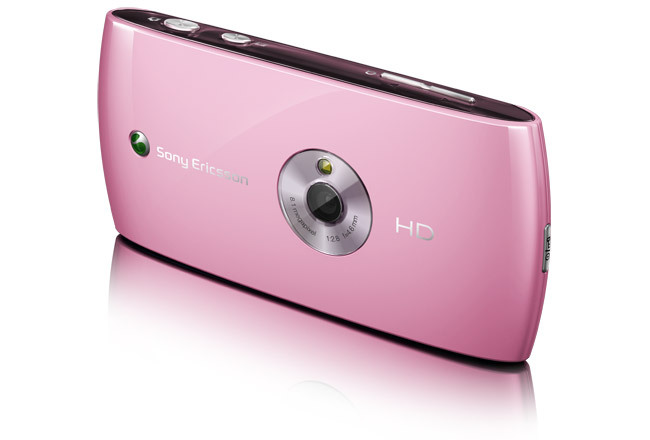 The curvaceous 8MP Vivaz in pink will sometime reach the market later this year, there are no other information if other devices will get this color, too, like the Vivaz Pro. So for the mean time, it’s time for the guys to step aside and let the gals have their crayola-treatment. where to get this? is it available in Malaysia? sangat keren…saya tertarik….mulai kapan diluncurkn…. That looks like a great gadget to have. Thanks for sharing.